Hi everyone. 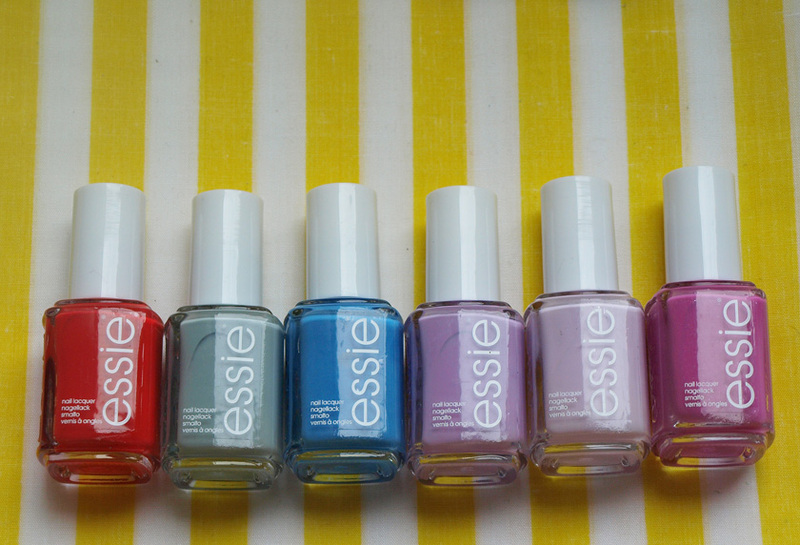 I am sure that every beauty blogger knows about the £1.99 Essie nail polishes from Fragrance Direct, but... I had to share my finds. They were such a bargain! 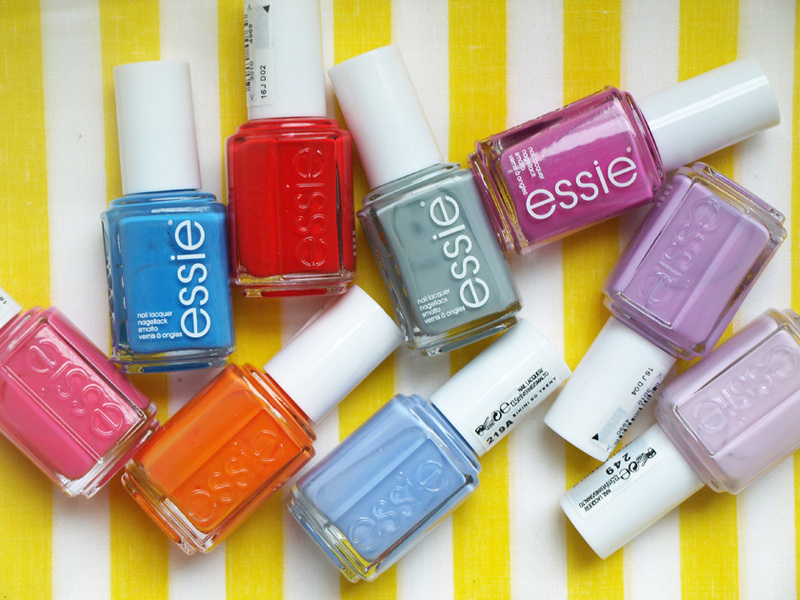 I wrote a similar post last year and I still can't figure out how can FD sell Essie for the fraction of the retail price. Anyway... I check the website regularly to see, if they have any new colours available and when I noticed the full Spring 2013 Collection in stock... I ordered every single shade. 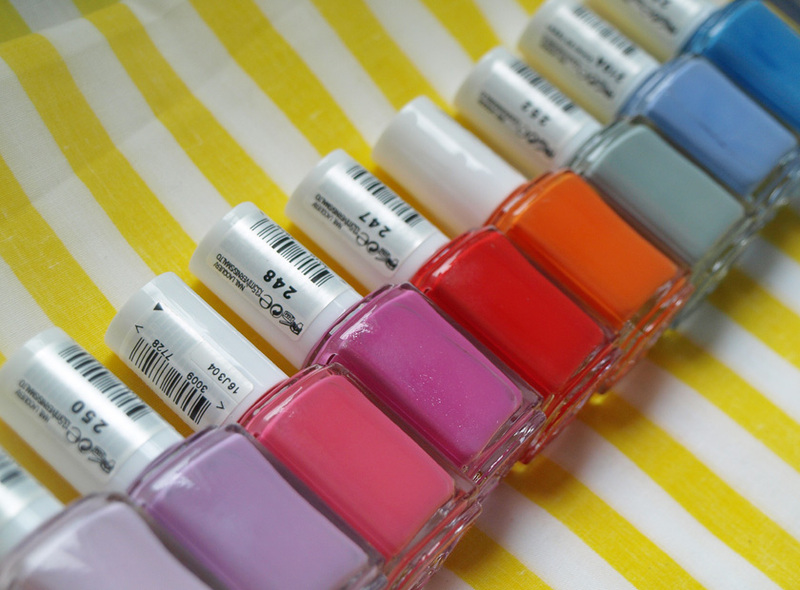 I have been lusting after Avenue Maintain, Maximillian Strasse Her and Madison Ave-Hue for months and they are finally mine! 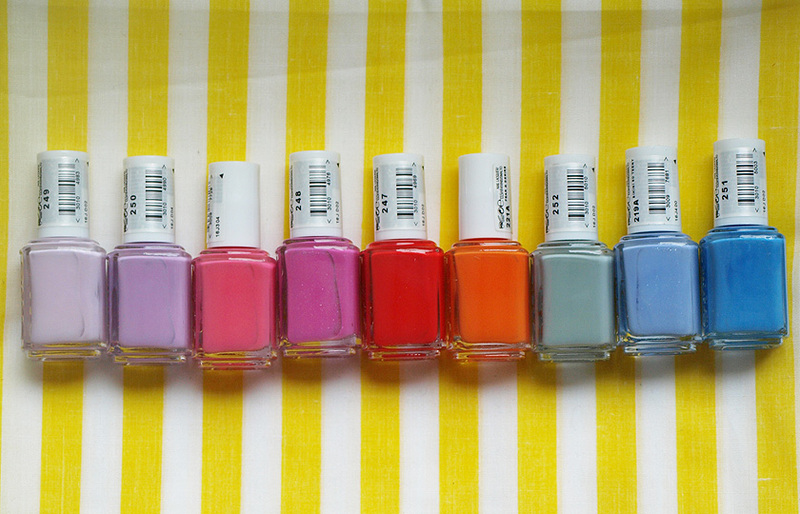 I also bought some other colours, including Bikini So Teeny, Fear & Desire and Off The Shoulder. All the shades are still available and they are absolutely beautiful in my opinion. 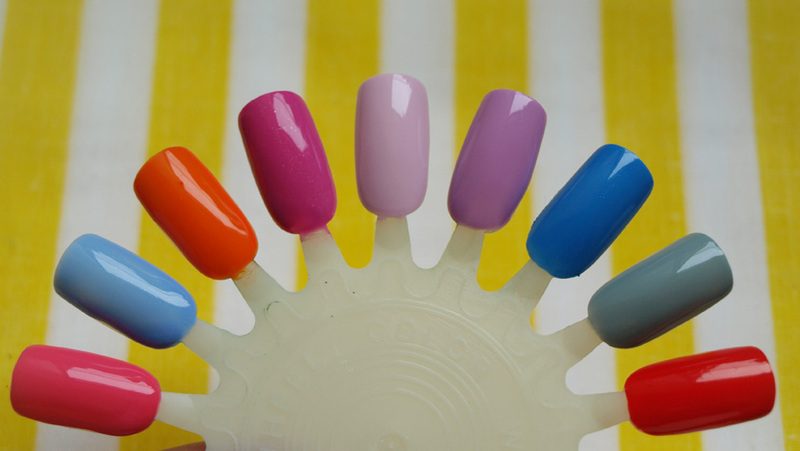 The quality is exactly the same as an Essie nail polish bought in Boots, so don't be put off by the unbelievably low price. 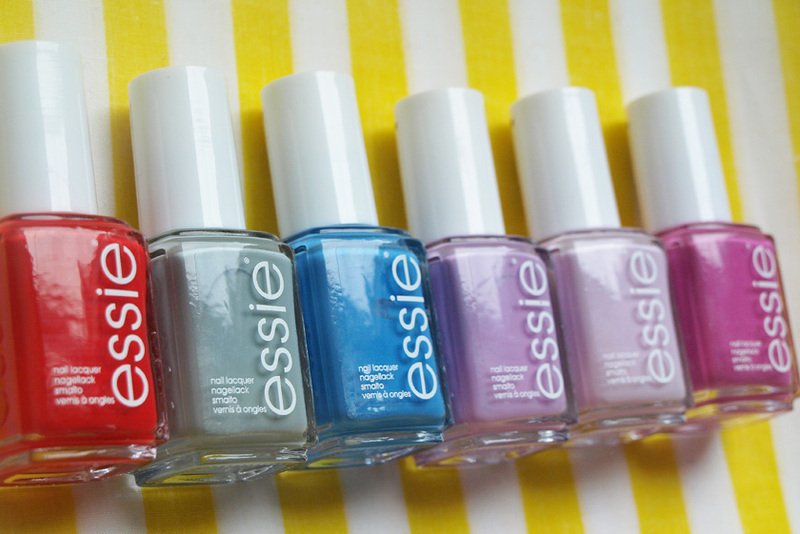 I love Essie and I think that their colour range is amazing, but I very rarely pay the £7.99 price tag for each bottle. The older shades might be closer to their expiry date, but every bottle I bought last September is still perfectly fine. As you can see, the older shades are still in the old packaging and the Spring 2013 Collection is in the new bottles with white writing. 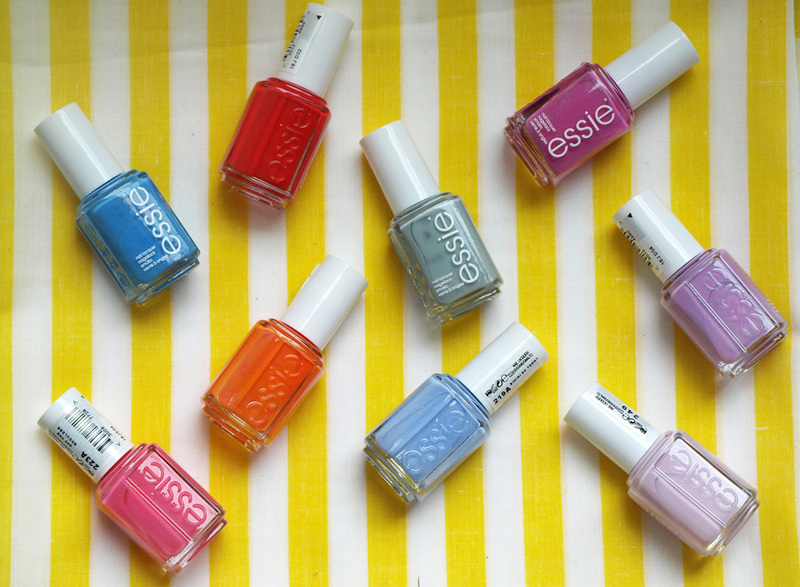 You can buy the £1.99 Essie Nail Polishes here.